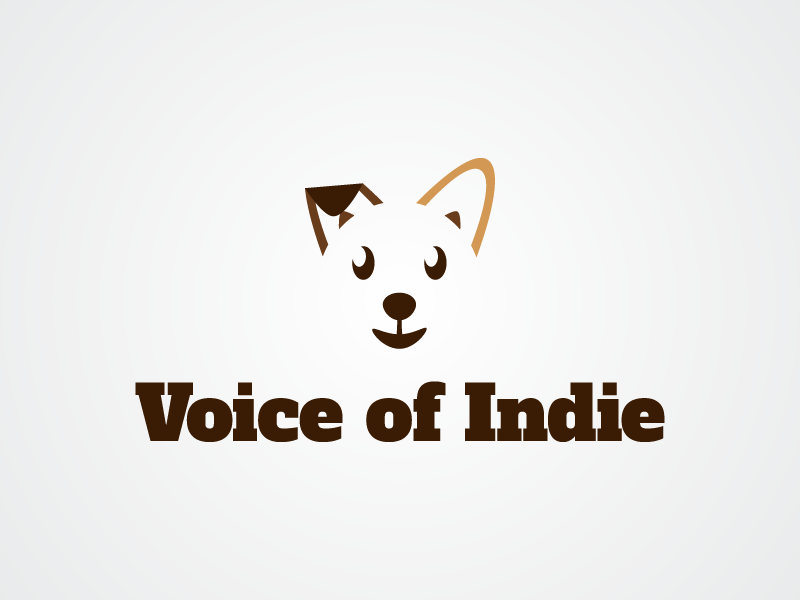 December | 2017 | The Indie Spot! Every so often, when the stars line up just right, and the angels find themselves all in agreement, there comes to Earth a talent so unique, so otherworldly, that even the staunchest of skeptics begin to consider the notion of reincarnation. 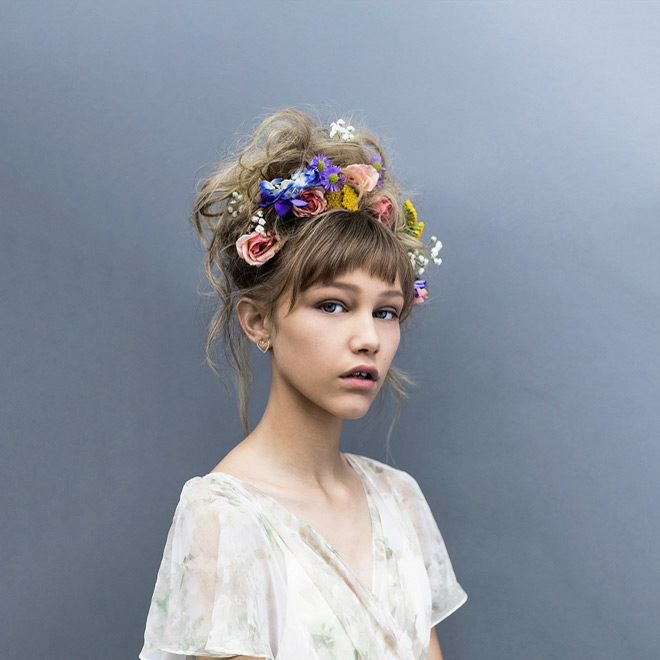 By outward appearances, Grace VanderWaal is a mere child. The world first glimpsed her as a contestant on the hit NBC television program America’s Got Talent. With her distinctive voice and skillful ability on ukulele, this girl dazzled viewers with an original song during audition week. She impressed the judges, who then sent her into the next round with the Golden Buzzer—an honor reserved only for the very best perfomers. With each subsequent week, Grace, like an onion, peeled back the layers and showed the world what lies beneath. What we saw is a very old soul masquerading as a young girl. Grace VanderWaal, at the tender age of twelve, won season eleven of America’s Got Talent. And now, as if gifting the world, she’s released her debut album entitled Just the Beginning. So, what does an album from a now-13-year-old sound like? Pure heaven. Joy. Bliss. A sweet addiction that stirs up all those pleasure receptors in the brain. This 12-song full-length album is chock full of catchy tunes and sparkling gems that will still be relevant enough for airplay decades from now. On the album, she works with some award-winning producers that really capture the pure essence of the voice that first got America to take notice. And the fact that young Grace wrote or co-wrote every tune in this package boggles the mind. The album opens with the ukulele-fueled “Moonlight,” a track that has listeners conjuring summer evenings under the night sky, when holding hands felt like the greatest thing in the world. “Sick of Being Told” moves us quickly into those teenage years of rebellion, when we felt old enough to make our own way, only to be reminded (by every adult) we still had a long road ahead of us. Beneath lush piano, there’s a torment in Grace’s vocals on the darkly tinged “Burned,” a warning against continuing to do those things you know will only hurt you. “Just A Crush” dares listeners to sit still while hearing the honesty of a person who knows what she wants—and it isn’t the one she’s singing about. “So Much More Than This” is a bouncy number capable of painting even the grayest of winter skies with the lemon-yellow of summer sunshine. “Talk Good” is a reminder of those moments when the mind wants to say the right thing but the tongue refuses to cooperate. Would you mad at me if I tried running away to it in the night? This is not a child singing here; this is a wise old sage taking refuge inside a young girl. Have a listen to “Darkness Keeps Chasing Me” and find out what I’m talking about. If this song doesn’t touch you on some level, you just might want to check your pulse. This entry was posted in Entertainment, music, reviews and tagged A Better Life, Album Review, America's Got Talent, Beem Weeks, Burned, City Song, Darkness Keeps Chasing Me, Escape My Mind, Florets, Grace VanderWaal, Grace Vanderwaal album review, Grace Vanderwaal Just the Beginning album review, Grace Vanderwaal Just the Beginning record review, Insane Sometimes, Just a Crush, Just the Beginning, Just the Beginning album review, Moonlight, music, music reviews, record reviews, reviews, Sick of Being Told, So Much More Than This, songs, Talk Good, The Indie Spot, ukulele, VanderWaal on December 30, 2017 by beemweeks. 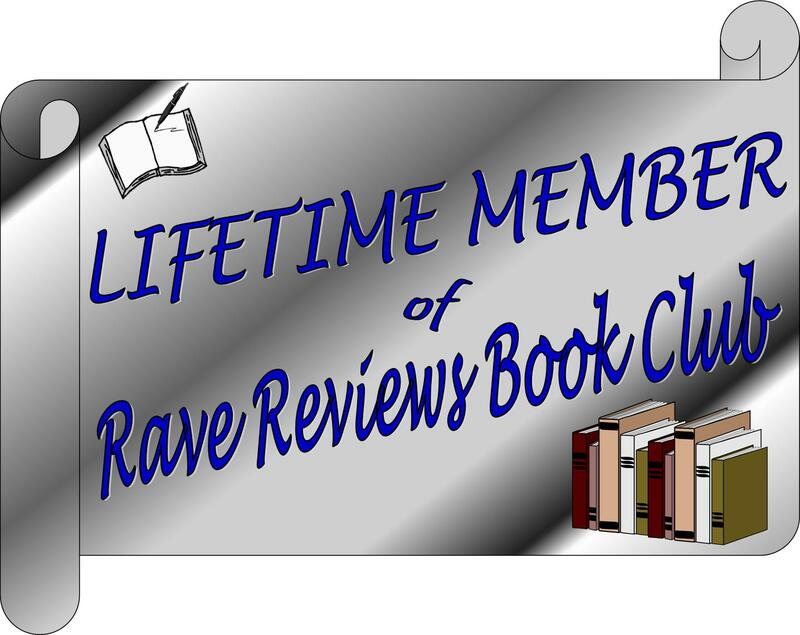 Sharing Slivers of Life on the #RRBC Holiday Train Book Trailer Block Party! With the 2017 RRBC Holiday Train Book Trailer Block Party in full swing, today is one of my stops. All you have to do is follow the link to the video, leave a comment on YouTube, and you’ll be entered to win a signed copy Slivers of Life and a $10 iTunes gift card. And don’t forget to follow the tour each day for great trailers and more chances to win fantastic prizes. Just click HERE to follow the tour! To see the video on YouTube, click HERE! 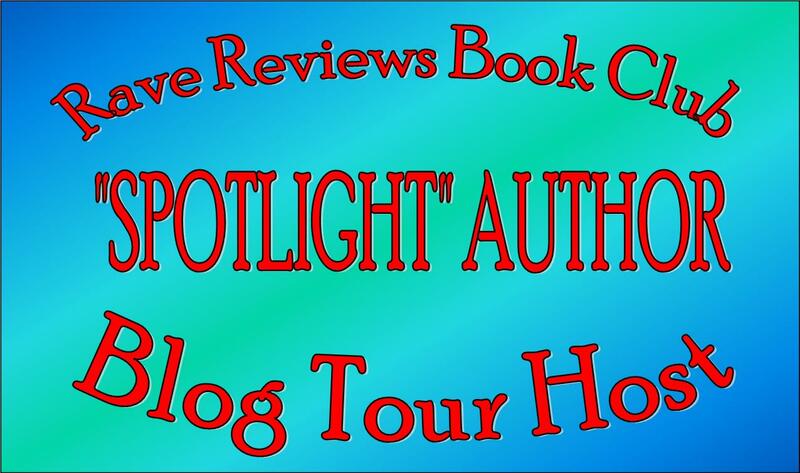 This entry was posted in authors, Book Trailers, Books, Writing and tagged #RRBC Holiday Train Book Trailer Block Party, Alzheimer's, authors, Beem Weeks, cancer, Fiction, indie authors, murder, Rave Reviews Book Club, RRBC, short stories, short story collection, Slivers of Life, vampires on December 20, 2017 by beemweeks. Jazz Baby Rides the #RRBC Holiday Train to the Block Party! Greetings to everybody stopping by. Today is one of my stops on the 2017 RRBC Holiday Train Book Trailer Block Party. Just follow the link to the video, post a comment on YouTube, and you’ll be in the running to win a signed paperback copy of Jazz Baby and a $10 iTunes gift card. 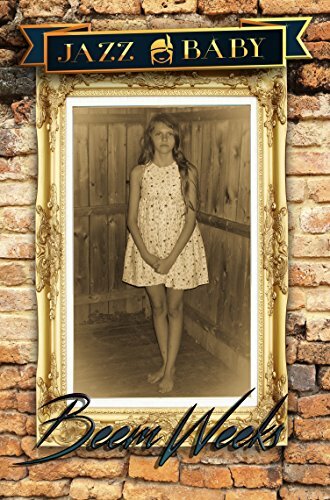 This entry was posted in authors, Book Trailers, Books and tagged #RRBC Holiday Train Book Trailer Block Party, authors, Beem Weeks, Book Trailers, indie authors, Jazz Baby, RRBC, The Indie Spot on December 6, 2017 by beemweeks. 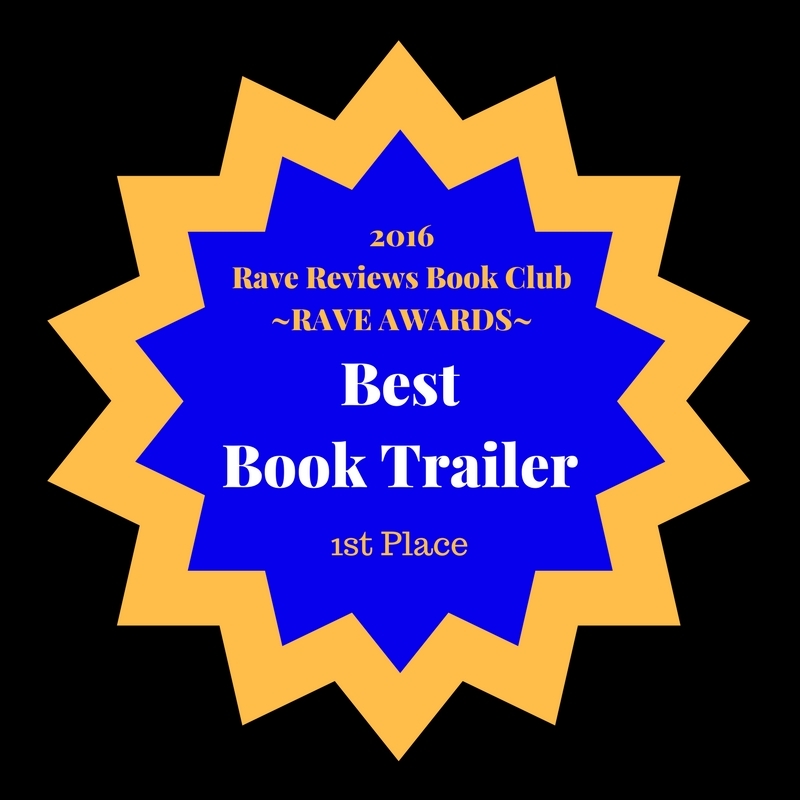 The 2017 #RRBC Holiday Train “Book Trailer” Block Party Is Here! It’s that time of the year again! Time for the 2017 RRBC Holiday Train “Book Trailer” Block Party. This 31-day event is a win-win for all involved. These trailers are designed to bring attention to amazing books from some of the best indie authors in the world. 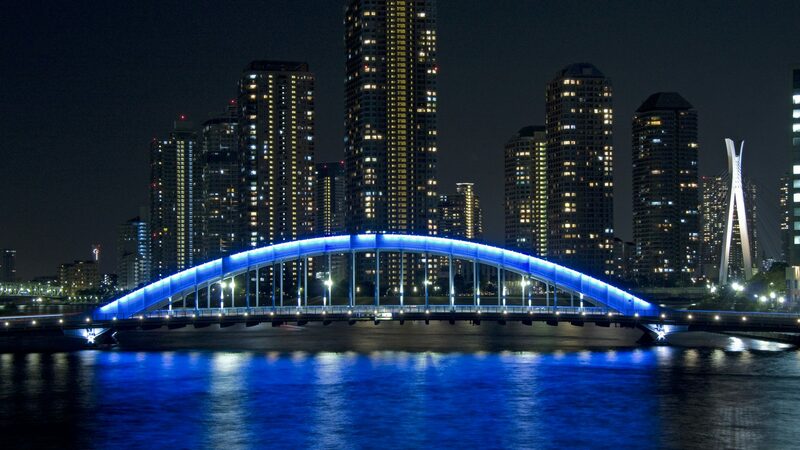 Each stop on this incredible tour offers YOU the opportunity to win fabulous prizes just for visiting and leaving a comment. It’s really quite simple. Just click HERE and follow the links to each day’s tour participant, view the trailer, and tell the author what you think. You could win free books or gift cards or other great prizes! Don’t let the train pull out of the station without you. Those prizes are awarded at the end of each day throughout December. 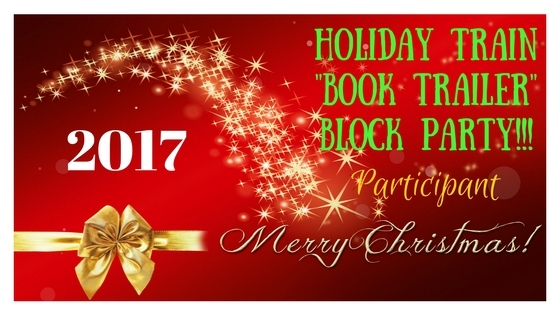 The 2017 RRBC Holiday Train “Book Trailer” Block Party is all about supporting indie authors. So, show your support each day! This entry was posted in authors, Book Trailers, Books and tagged #RRBC Holiday Train Book Trailer Block Party, authors, Beem Weeks, Book Clubs, Book Trailers, books, indie authors, Nonnie Jules, Rave Reviews Book Club, RRBC, The Indie Spot, writers on December 1, 2017 by beemweeks. HISTORYTELLERS Scavenger Hunt Begins on Sunday!